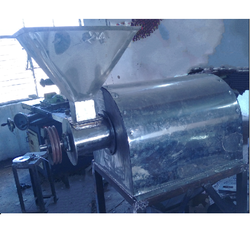 Our company offers supreme quality Commercial Grinder in the market at present. The automatic variant of these machines is superior on the performance front and is extremely reasonable on the monetary aspects. 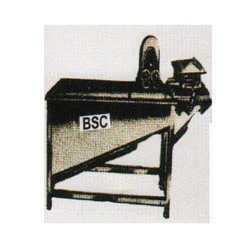 Through feed and in feed grinding at variable speeds distinguish this one from its competitors. Permanent internal lubrication, integrated oil tank, full wave control electronics and overheating protection are the highlights of this machine that marks it different from others in the same category. This product of ours comes with a superior performance and an unmatched quality. 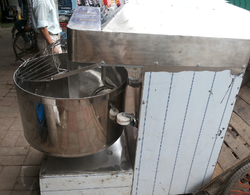 Spiral Mixture is capable of mixing maida and ghee etc . It is having completely stainless steel body . 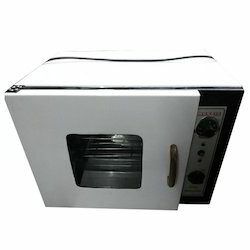 Laboratory Ovens are ovens for high-forced volume thermal convection applications. 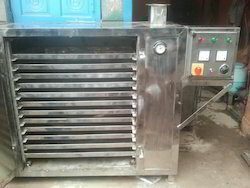 These ovens generally provide uniform temperatures throughout. Process applications for laboratory ovens can be for annealing, die-bond curing, drying, Polyimide baking, sterilizing, and other industrial laboratory functions. Typical sizes are from one cubic foot to 0.9 cubic metres (32 cu ft) with temperatures that can be over 340 degrees Celsius. 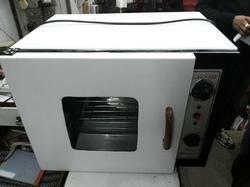 Owing to domain expertise of our professionals, we are capable of offering a vast array of Hot Air Oven. Keeping a tab on the advancement of the set industry, our professionals design these ovens making use of superior grade stainless steel and advanced techniques. Further, the range comes assembled with air circulating fan, which helps in the unification of temperature inside the main and inner chamber. 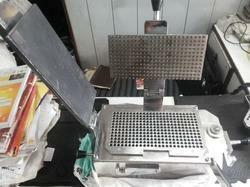 For fine grinding and homogenizing of liquids or pastes like juices , squash and ketchup etc. 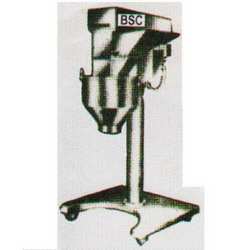 This is a new type shifter for cleaning powder or granules. 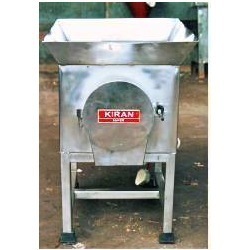 easy to change sieves as per your requirement . complete stainless steel . the performance of this machine is very high speed than that of traditional models . 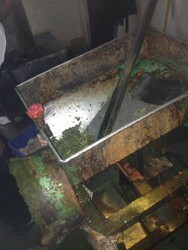 it can be used to clean maida , powder and other chemicals . 300 Holes Capsule Filling Machine comes with the production range from 20,000-60,000 capsules per hour depending on proficiency of operations. Moreover, we check all the products on different parameters to ensure zero defect. We also provide tailor-made solution for all the products as per the specifications detailed down by the clients. We have established ourselves as leading name of Multi Mill. There are streamlined design, reasonable layout and beautiful performance. It can be installed on a steel frame structure or in a concrete building. 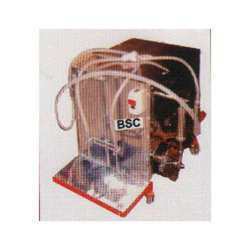 These are manufactured precisely and controlled by manual or pneumatic mode. It can make better grinding effect comparing with other ordinary mills. Complete sets of these mill adopt various configuration modes for different choices. In our extensive array if Hotel and Kitchen Equipment, we have also introduces a precision designed Granulator Machines. These are specifically manufactured using latest technologies so that the range can achieve excellent mixing and consistent granules at lower operating cost along with higher productivity. With better mixing and closed control of granule size faster tableting speeds can be achieved. Moreover, this also leads to improved quality and least rejection. We bring forward for our clients precision engineered array of Multi Mill machines, which is widely used for wet and dry granulation, pulverization and other processes in commercial as well as residential kitchen. 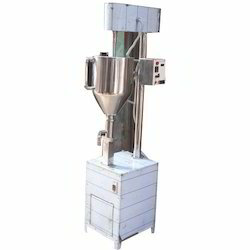 Manufactured using sophisticated techniques, the unit consists of vibro sifter, tablet coating pan, spray coating machine and dust extractor. Moreover, the rage can also be customized based on the specific requirements of the clients. Dyestuffs and food processing industries. Our organization also excels in manufacturing and supplying an extensive range of technically advanced Stirrer Pharmaceutical Machine. Manufactured with utmost precision by our professionals the range consists of sharp edged blades, which are used for mixing of liquid syrups and other paste type substances. The content can be easily removed out of the bottle. 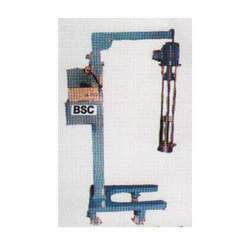 Our organization is ardently engaged in manufacturing and supplying a wide range of Dewatering Filter Press. Designed with utmost precision, these are termed as highly efficient sources to separate liquid and solids by pressure filtration for the solution filtration, sludge volume reduction, or any other. Prior to its dispatch, the range is carefully checked and tested on varied parameters so as to ensure delivery of only defect free products at client’s end. 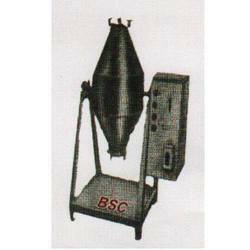 We are instrumental in manufacturing and supplying a comprehensive range of Double Cone Blender. Highly efficient and durable, these are specifically designed and manufactured with conical shape at end that helps in uniform mixing and smooth discharge. Designed in compliance with industry standards, these are offer at cost effective prices. 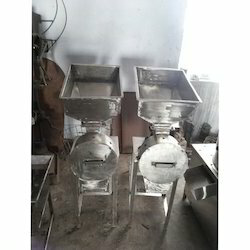 From our wide collection of products, we offer premium SUGAR COATING PAN ideal for application in pharmaceutical, food, cosmetic and other industries. The offered drums are manufactured using optimum quality stainless steel and innovative technology in compliance with industry quality standards. Sturdy in construction, our drums are used for mixing dry or dump material and for tablet granulation. Owing to our rich experience in this domain, we are capable of offering the range of semi-automatic Volumetric Liquid Filling Machine withsingle or two head, table tops. Making perfect fusion of advanced technologies and excellent grade raw material, these are designed and manufactured in exact accordance with the client’s preferences and industry defined standards. Further, our expertise coupled with sound manufacturing facilities aid us in delivering each consignment within due time. 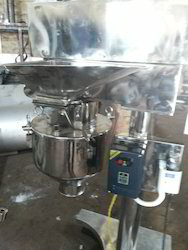 Volumetric Filling Machines with Stirrer find application to fill liquids from low to high viscosity. Volumetric Filling refers to filling liquids by a volume of product, which is its weight or up to a particular level. Equipped with bottom-up fill assembly and adjustable volume control, the speed of filling differs as per the volume to be filled. Ideal for filling liquids with low to medium viscosity, these machines are accurate, are time saving and efficient. These are designed to fill both low and high speeds; models will fill up to 325 in³ (size of a soccer ball) and speeds ranging from 30-120 packages per minute. 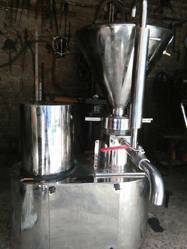 Our organization is reckoned as one of the best manufacturers of Powder Mass Mixer. All these machines are specifically manufactured using optimum grade stainless steel by components, which are sourced from reliable and certified vendors of the industry. Further, the range is subjected to rigorous checks and tests to ensure its compliance with industry defined standards and defect free nature. 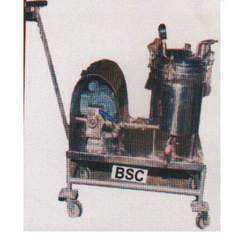 Our organization is engaged in manufacturing and exporting an extensive assortment of Bottle Washing Machine. 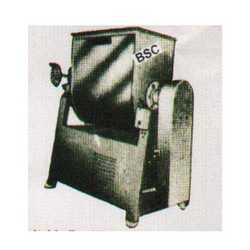 Following industry defined standards, these machines are precisely manufactured using high quality raw material and with the aid of advanced techniques. Further, the range is stringently checked and tested on varied parameters so that clients receive products that offer value to their money. Keeping a tab on the industrial advancements and requirements of the customers, we bring forth an extensive range of Stainless Steel Pulverizer Machine. Making use of optimum grade raw material and components, these machines are specifically manufactured as per the application specific demands and requirements of the clients. Designed with advanced features and functionalities.It can grind herbs also .